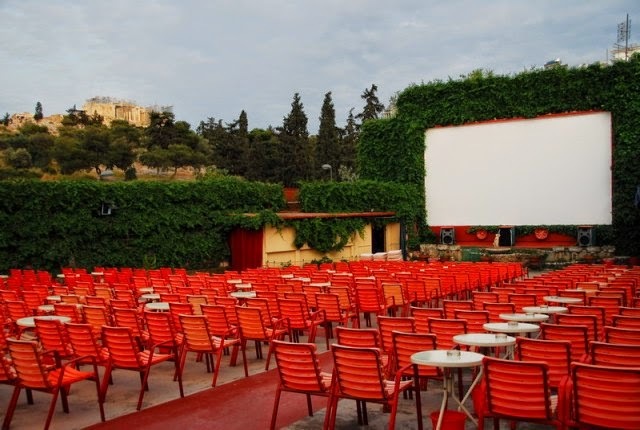 Open air cinemas first began at around 1916 in Berlin, Germany. Viewers usually sit on camping chairs or blankets. Some Hollywood world premieres were screened in outdoor cinemas – sometimes with the stars in attendance. Most screenings are free with some raising money for charities. It is not just a summer habit, it is one of summer's blessings! 5. Cineteca Bologna, Bologna, Italy. 6. Moonlight Cinema, Meloneras, Gran Canaria. 7. Sotto le stelle, Verona. 8. 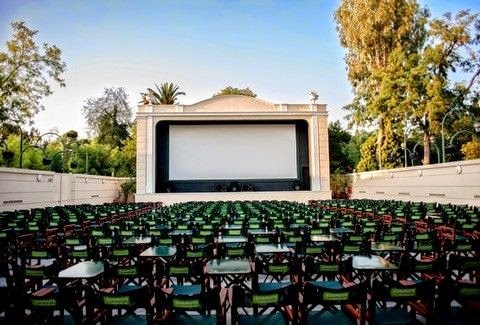 Cine Kamari, Santorini, Greece. 9. Rathausplatz film festival, Vienna. 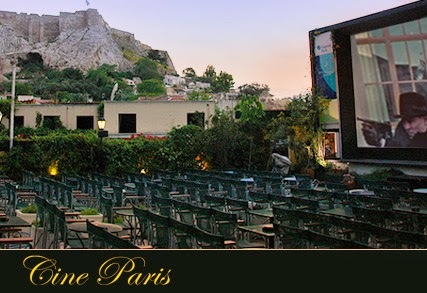 The experience of an open-air romantic cinema view under the stars is unique! 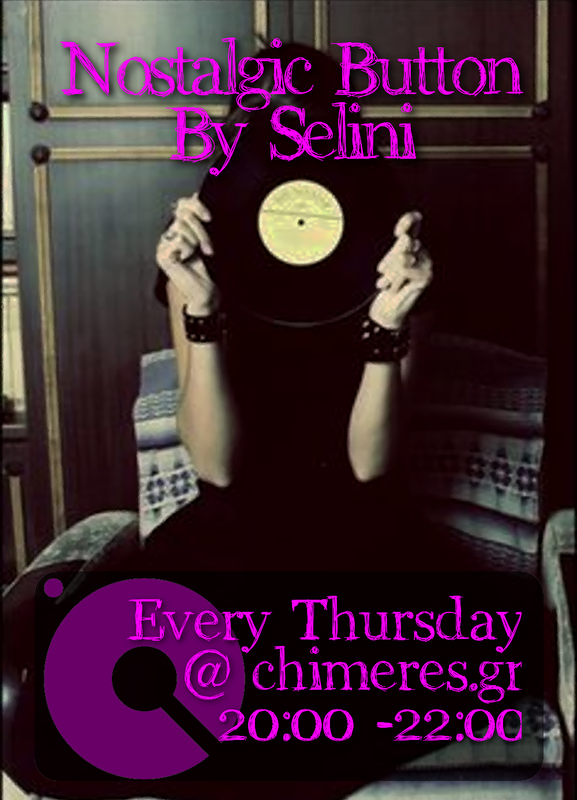 If you are already a fan of it, let's spread the news and find more followers!